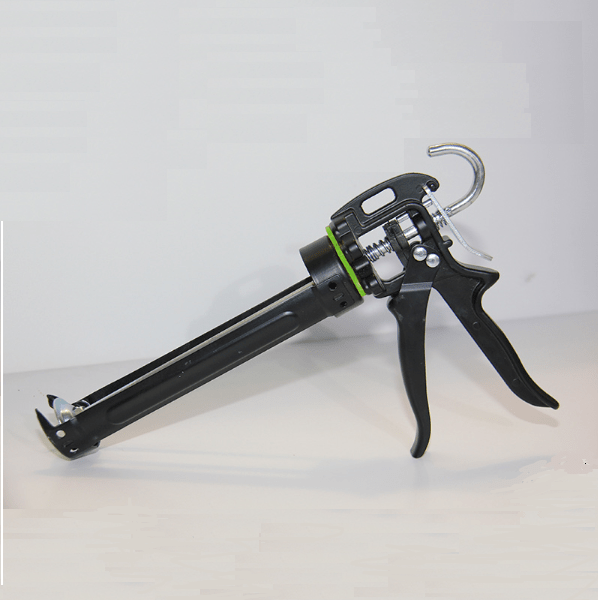 No solvents & no isocyanate, User Friendly Adhesives! Ritetack reduces the time needed to complete a job as there is no waiting for the adhesive to cure. Ritetacks instant grab means you can position the material in place and be sure it isn’t going to fall down while the adhesive cures. Ritetack reduces the need for unsightly fixings and reduces the time associated with drilling holes and screwing. Ritetack reduces your cost through lower labour costs, this can be substantial. 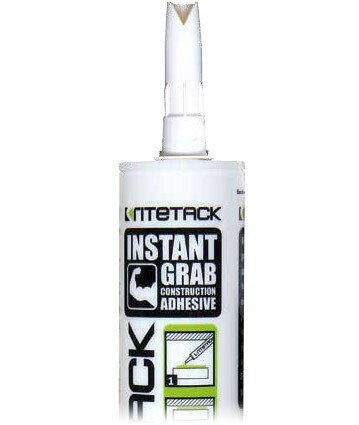 The construction adhesive and glue which performs beyond expectations – Ritetack – Australia’s instant grab construction adhesive.Rather than use nails use a thick liquid like Ritetack! Ritetack is an adhesive which retains its elasticity – ideal where there are slight movement in construction and transport applications. 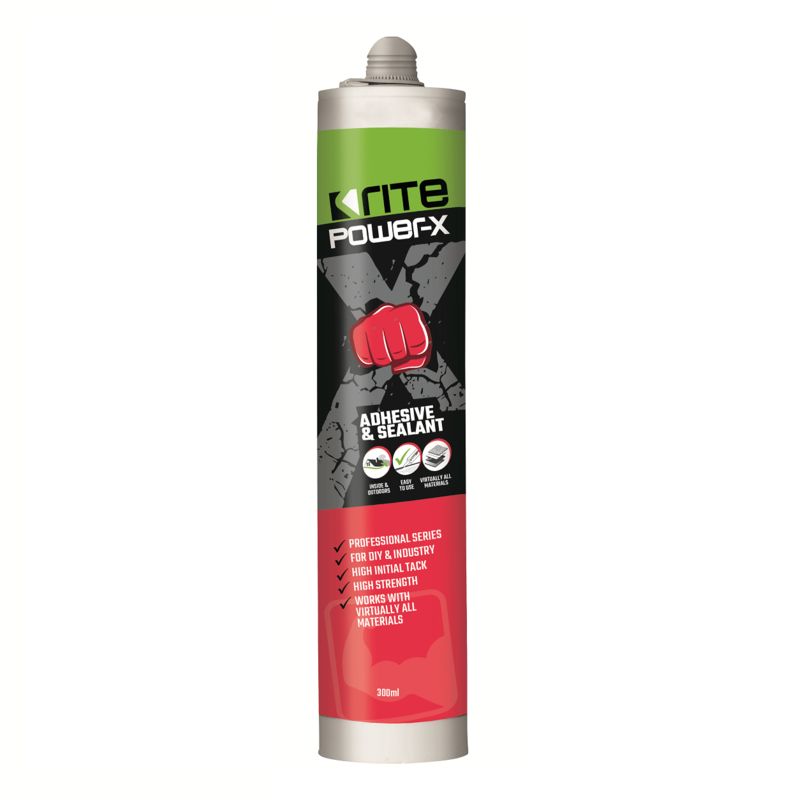 Amongst the Rite Adhesives range there are also our other signature products, Riteseal, Power-X and Rite Secure and Seal. 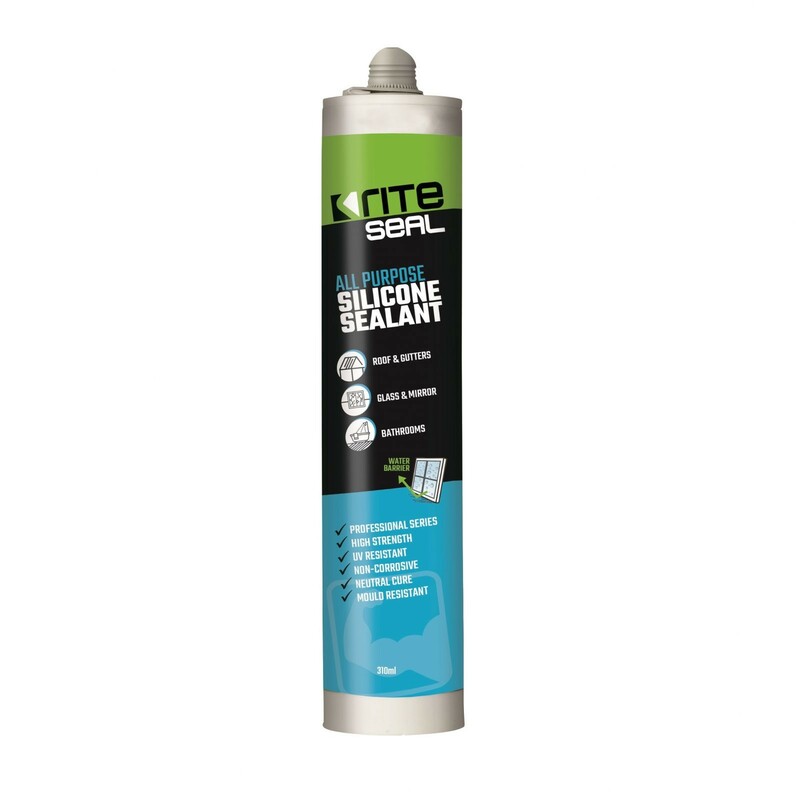 From delivering stone adhesive to Welshpool to metal adhesive in Sydney, we make it easy to source the Rite Adhesives and Sealants. Stone adhesive, mirror adhesive, glass adhesive, mirror glue, industrial adhesives, stone glue, polyurethane adhesive, construction glue, pu adhesive, polystyrene adhesive, steel adhesive, timber adhesive, aluminium adhesive, silicone, sealant – we have it all available for online ordering 24/7. We know construction adhesive. Guided by our mission to reduce to build time in Australia we have invested in developing the best chemical compositions that perform. Why construction adhesive by Rite ? If you are looking for 1 adhesive that performs in construction we know performance. Performance in strength, durability and reducing construction time. Using adhesives in construction can be a challenge with many varieties of materials being used. Using Ritetack you have peace of mind that you are using an adhesive that works with virtually all materials.